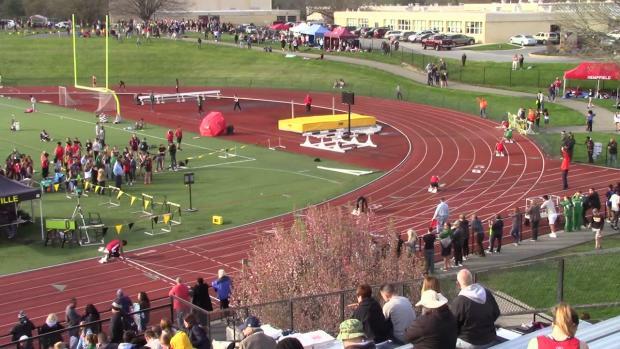 Timing/Results Tumey Timing & Data, Inc.
We've got the updates all afternoon and evening from Millersville U! 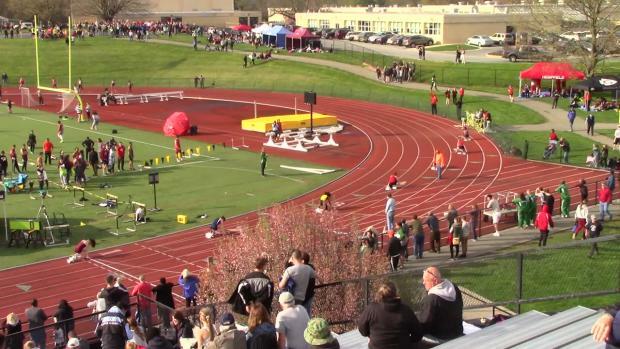 The entries for Friday's Cy Fritz Open at Millersville are here! 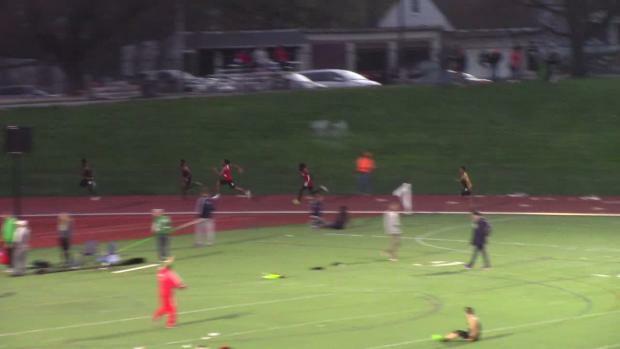 The Warwick junior put on a sprint clinic at Cy Fritz. 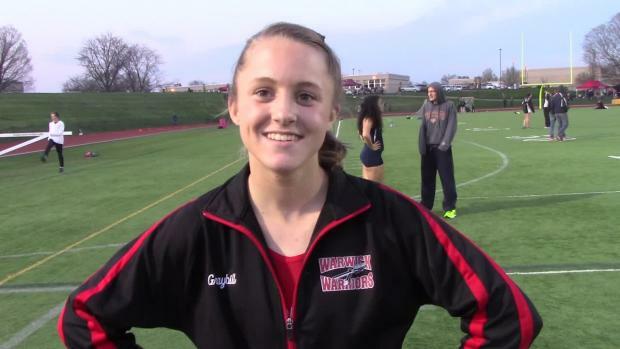 With a loaded Warwick squad, Graybill and her teammates should continue to rise. 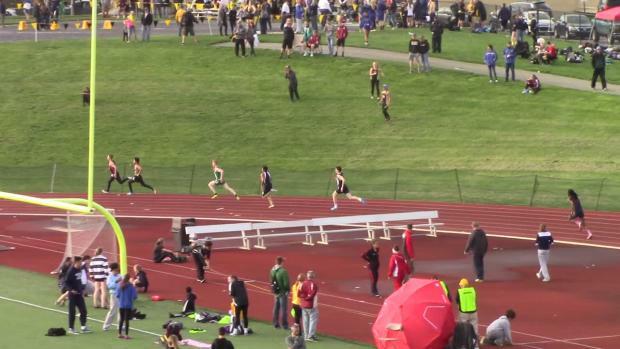 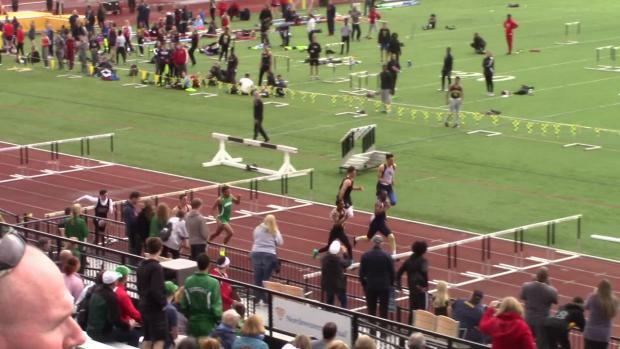 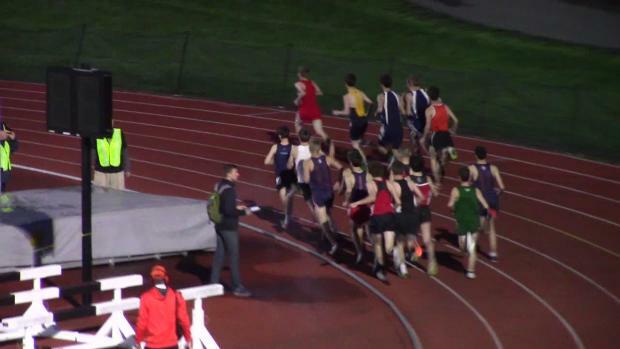 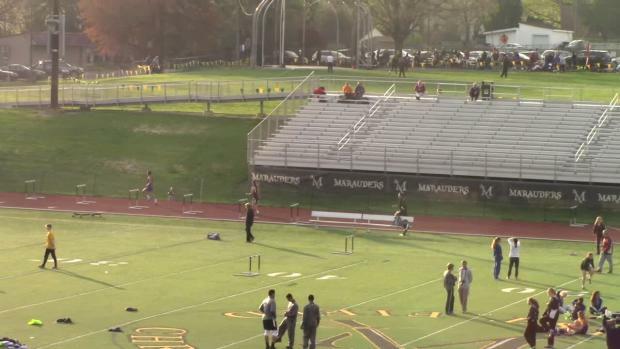 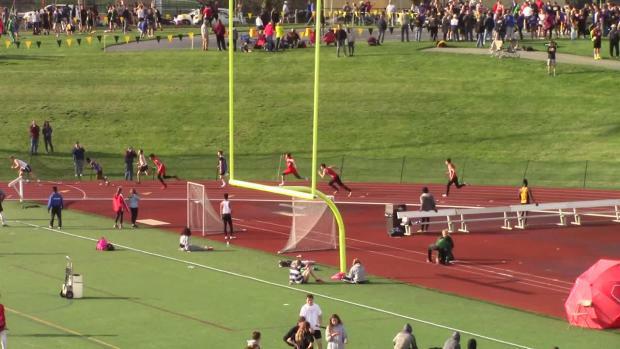 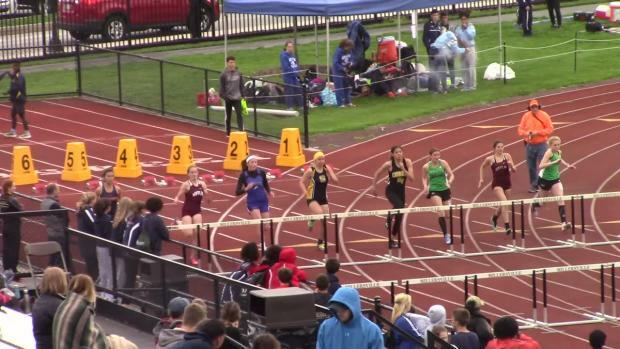 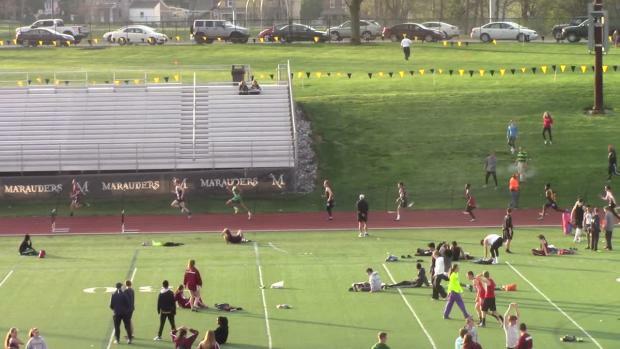 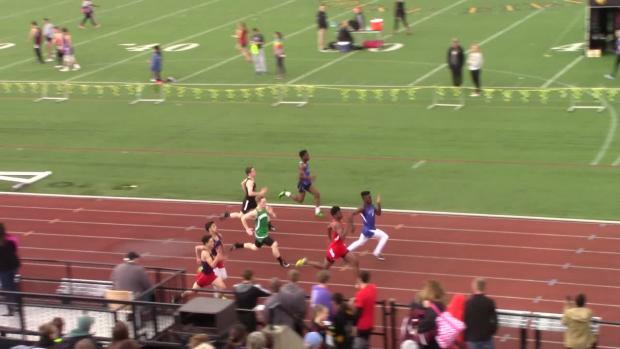 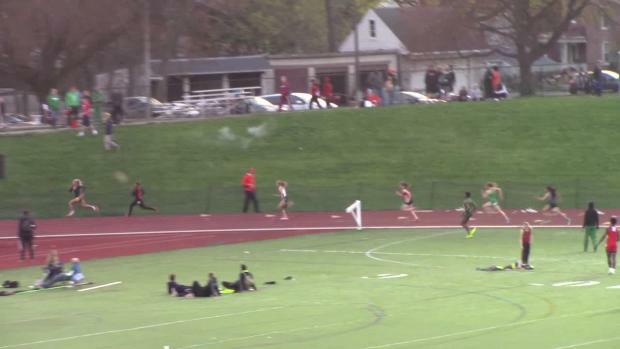 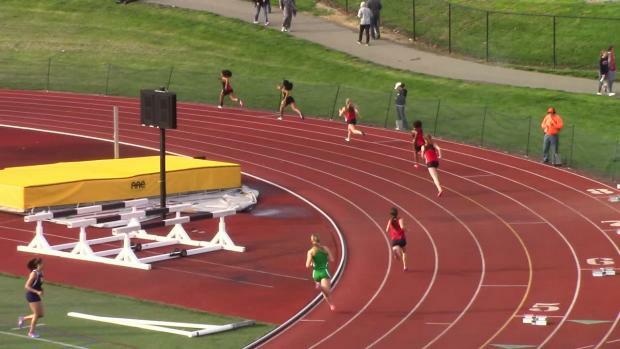 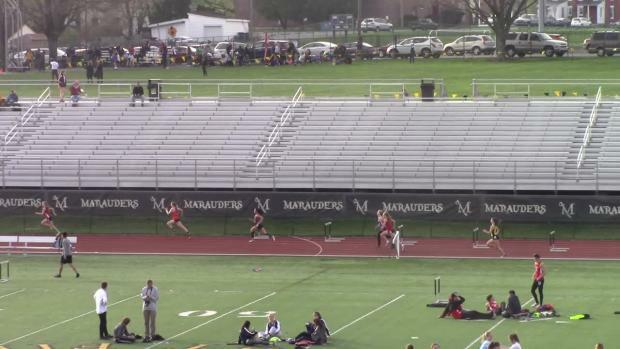 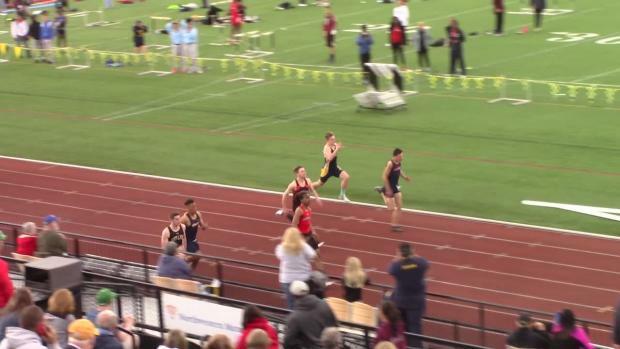 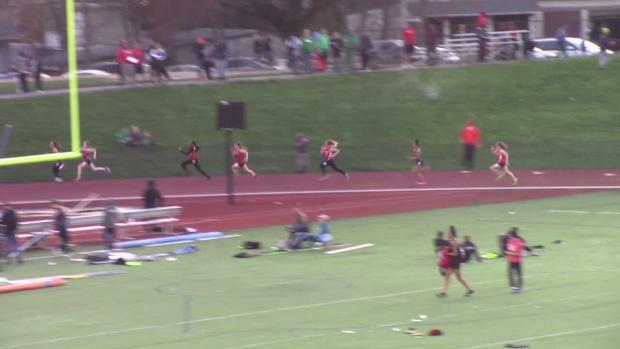 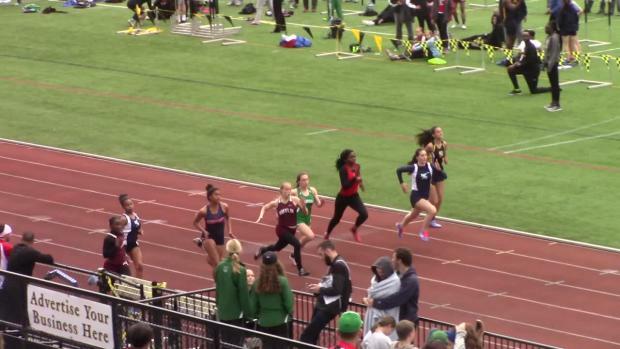 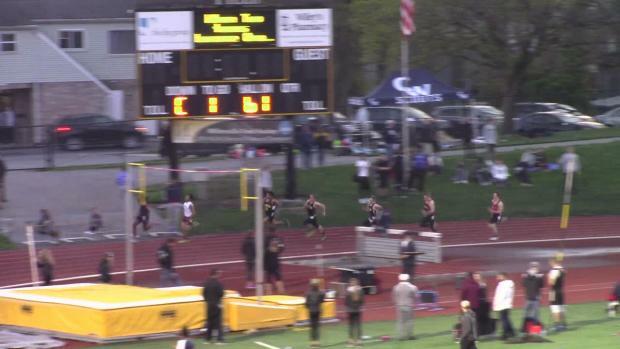 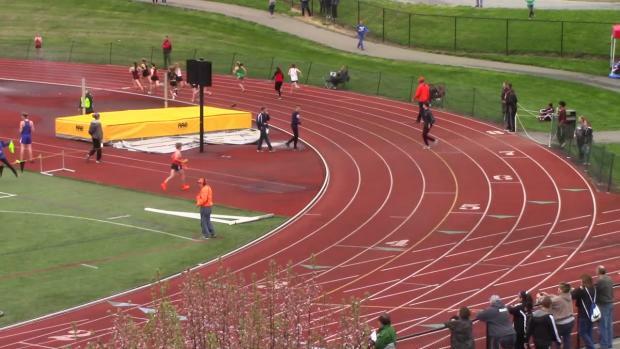 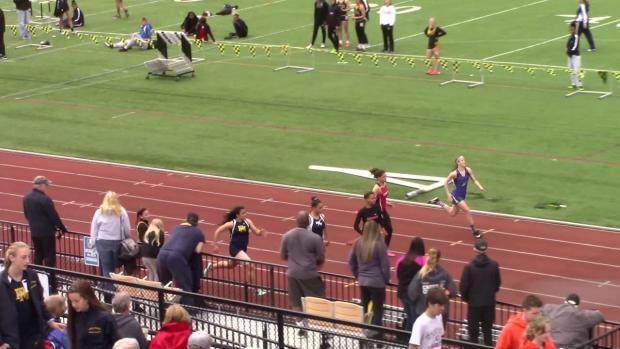 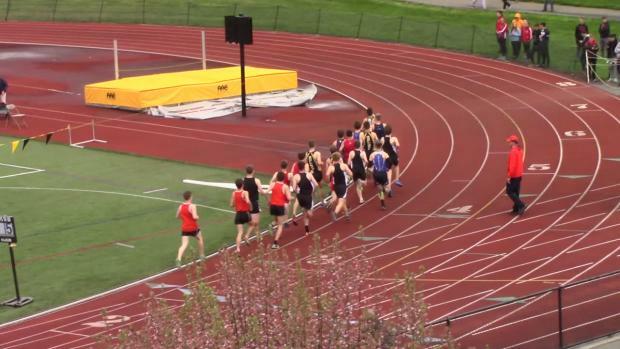 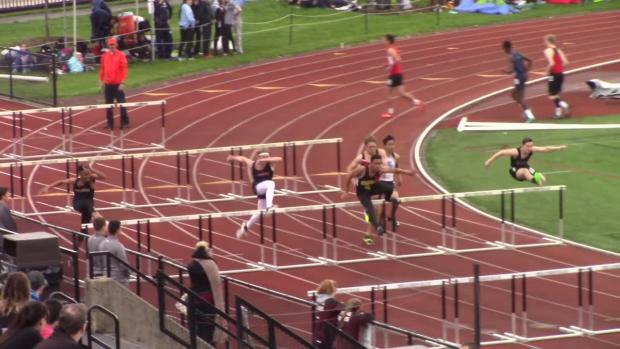 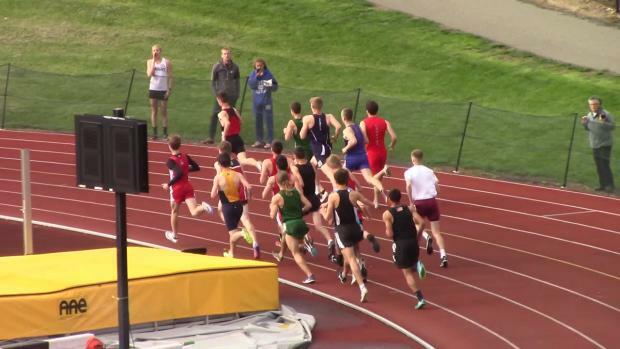 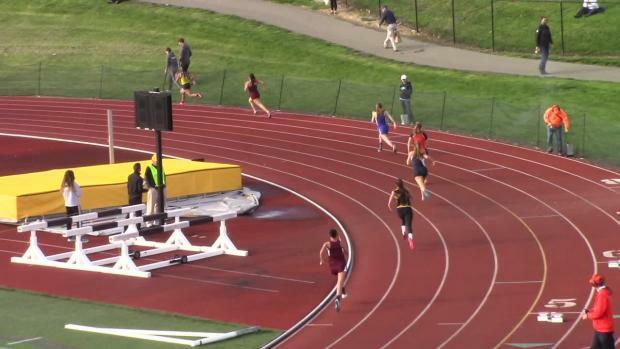 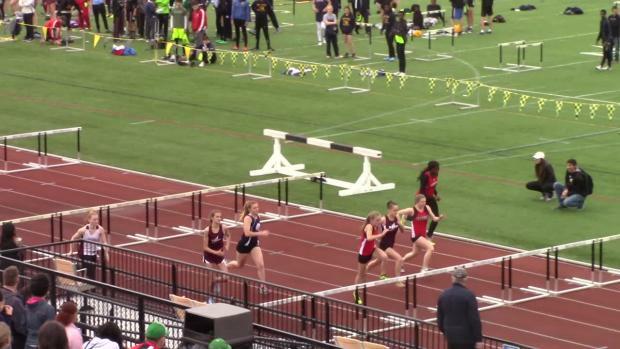 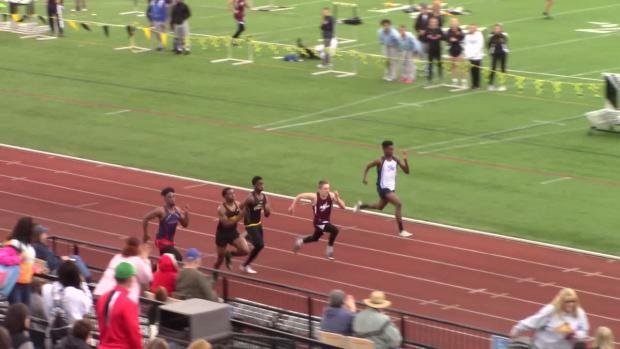 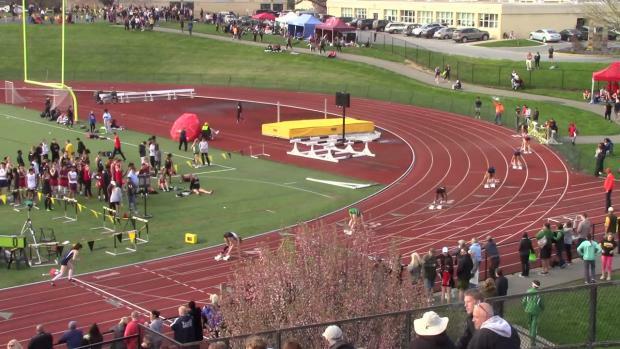 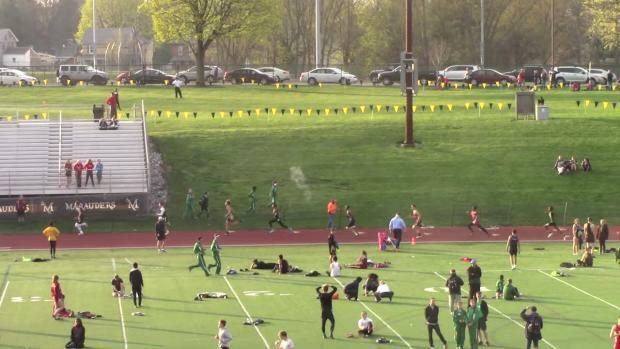 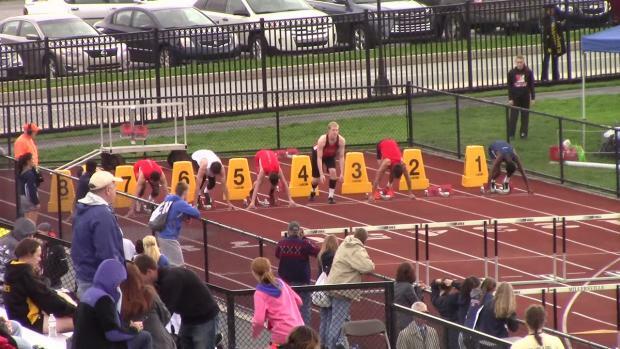 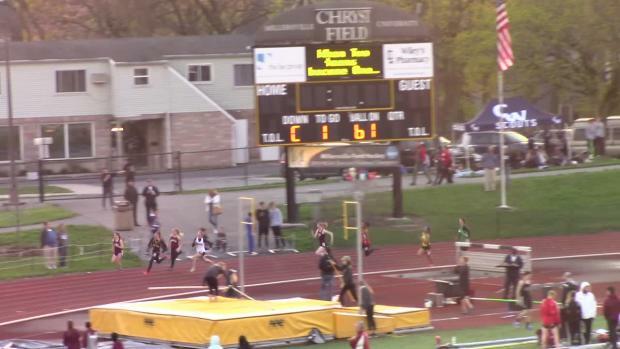 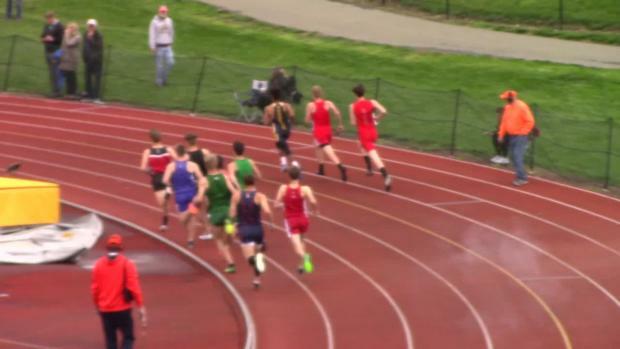 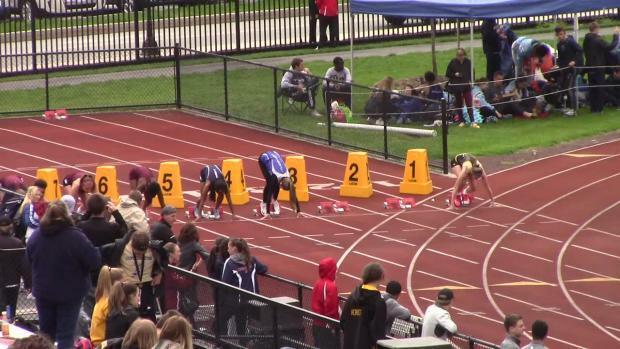 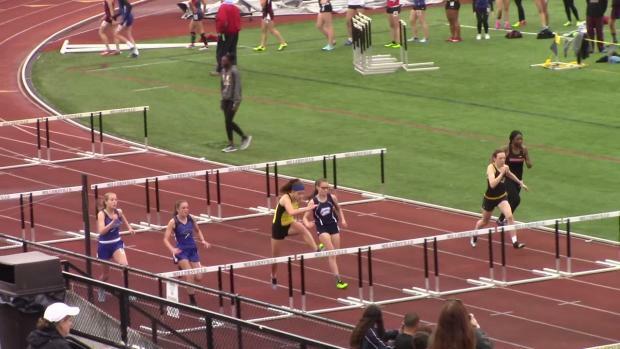 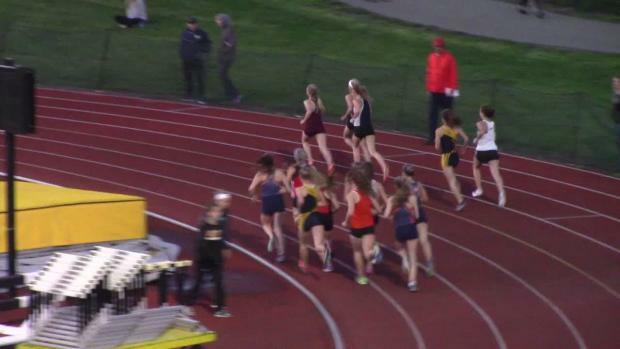 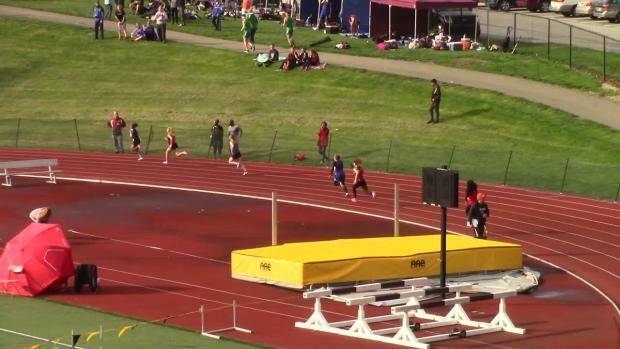 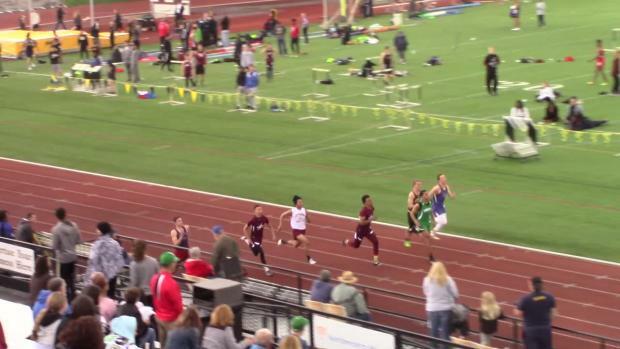 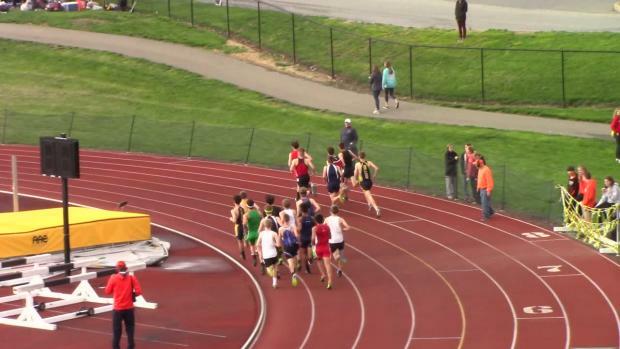 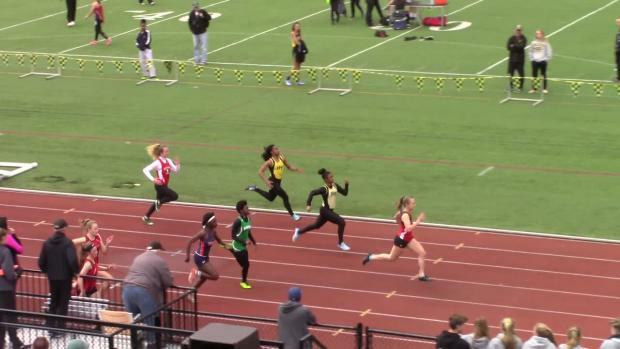 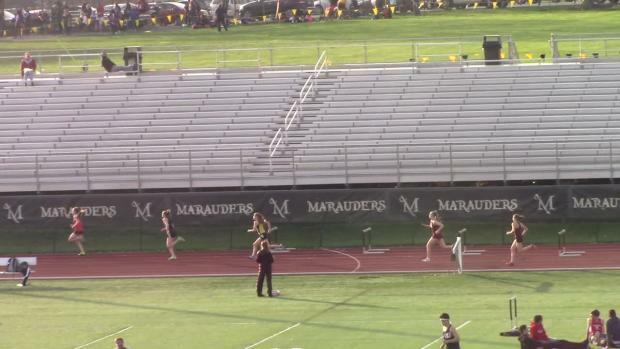 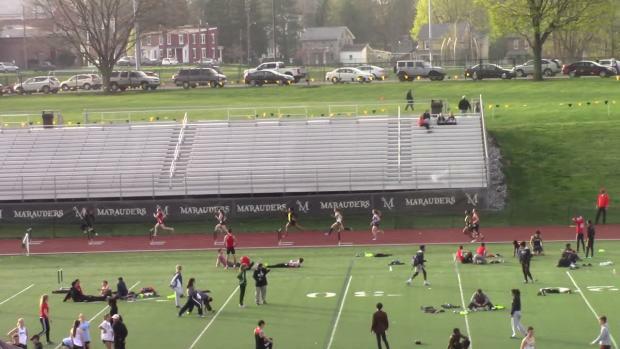 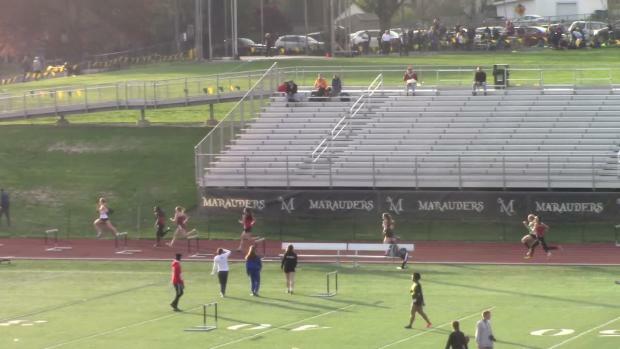 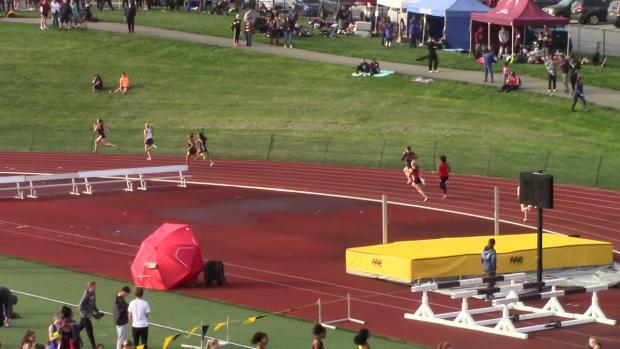 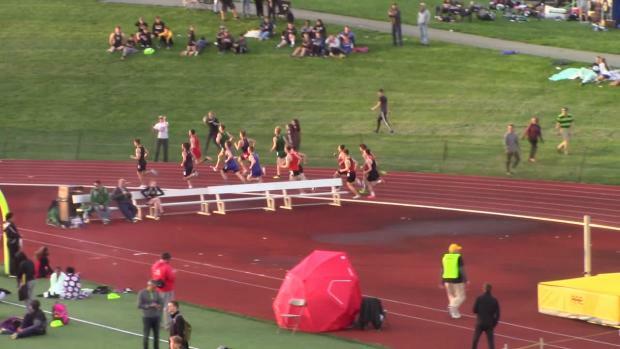 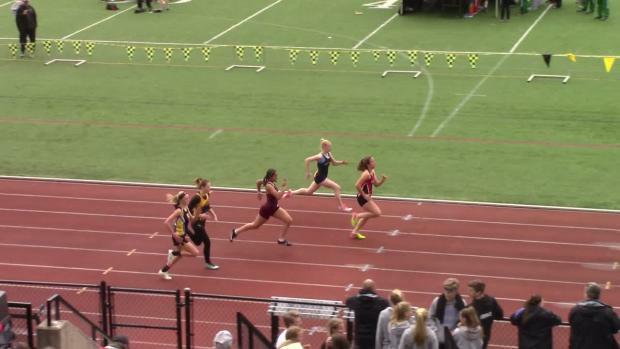 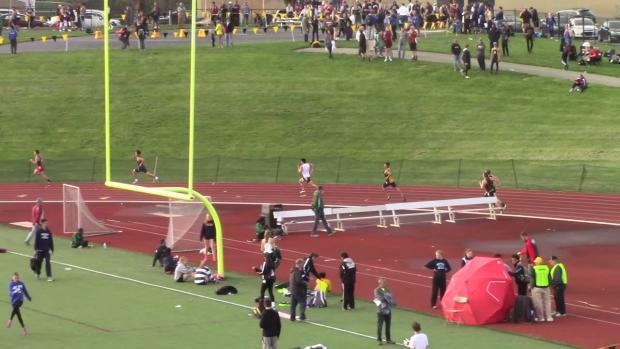 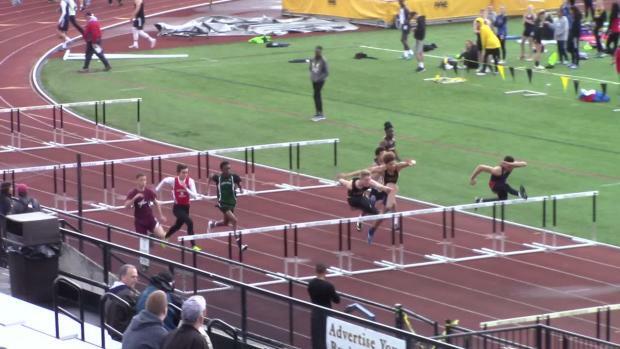 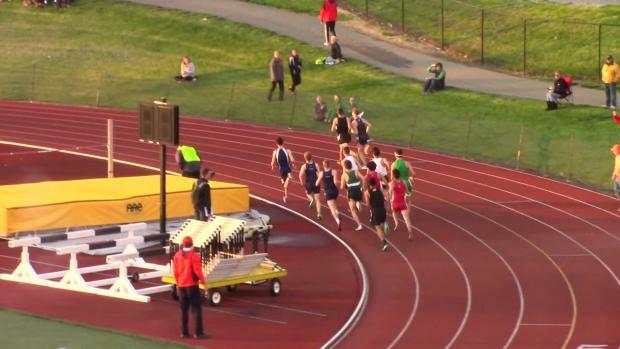 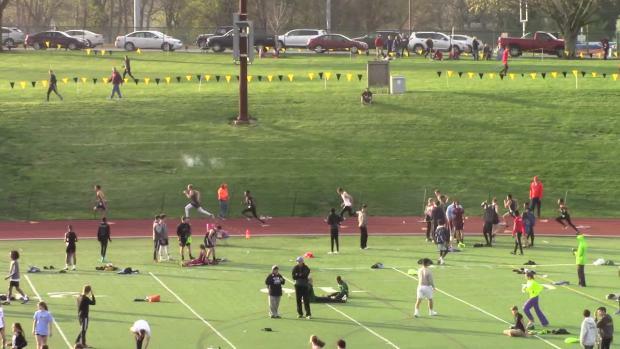 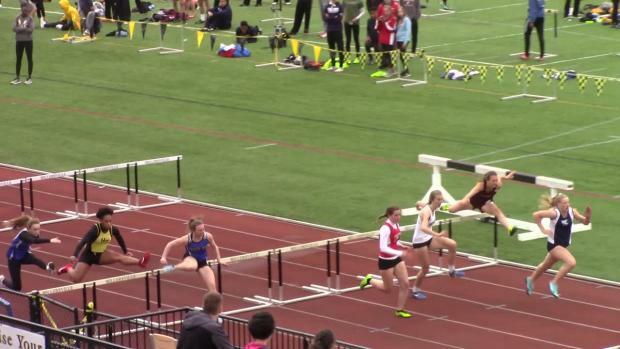 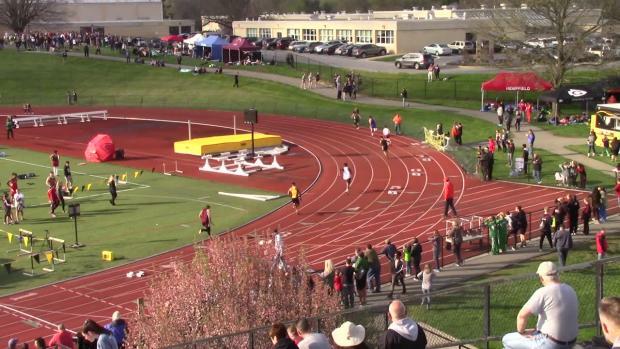 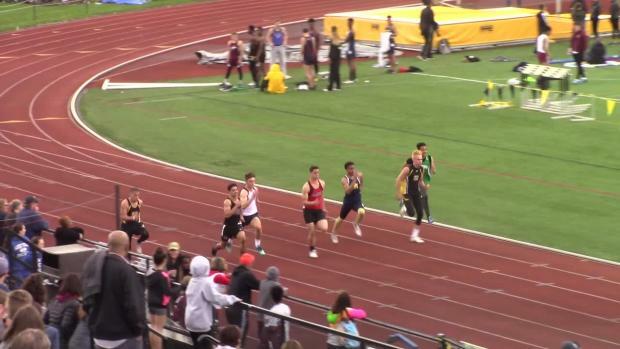 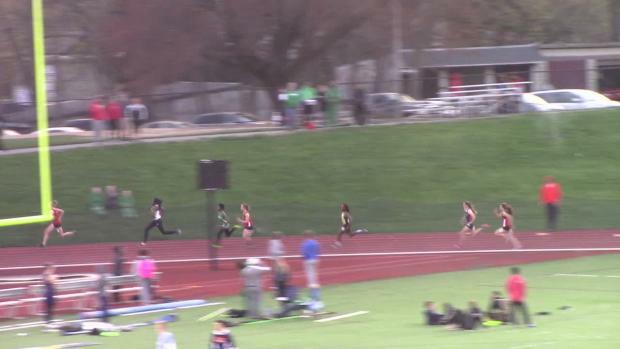 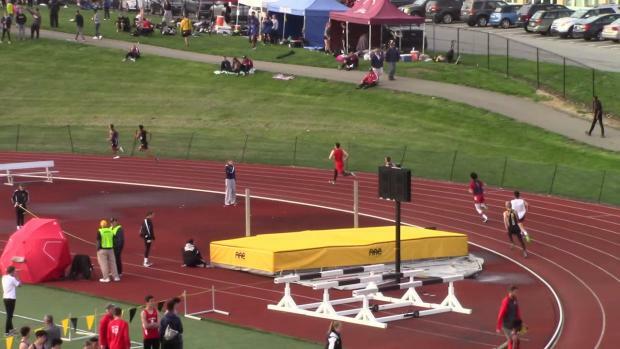 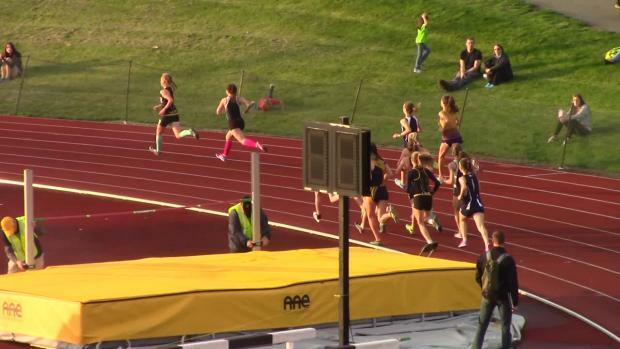 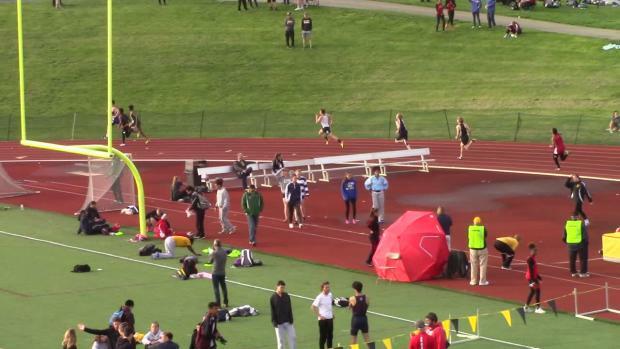 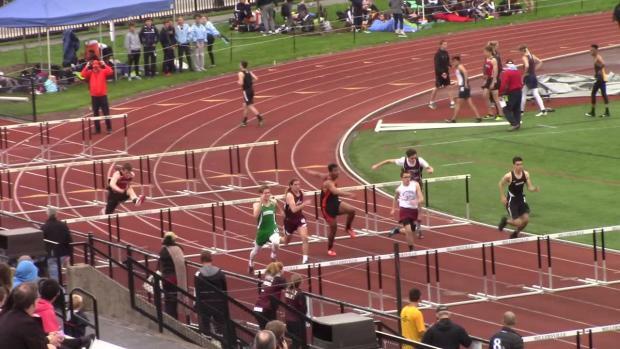 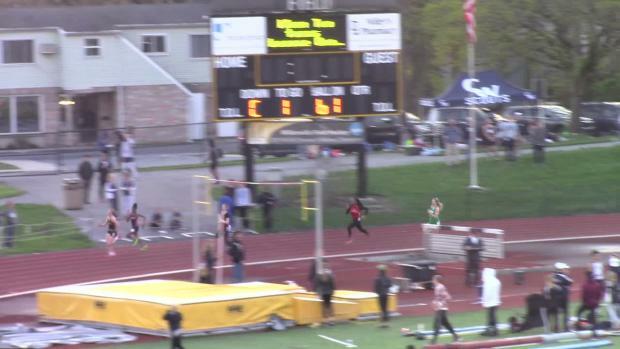 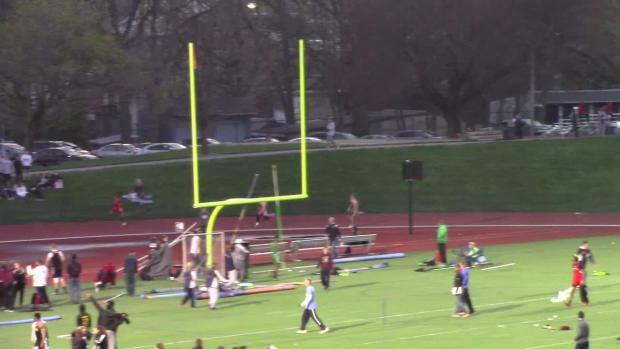 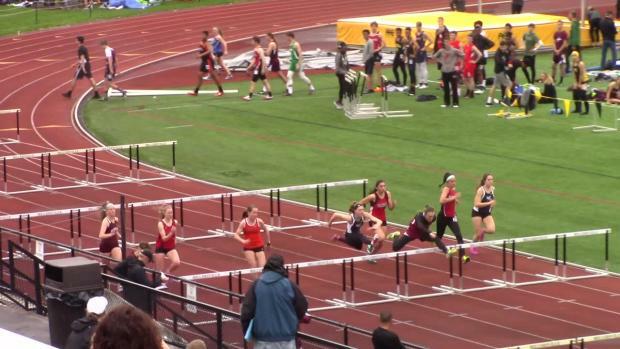 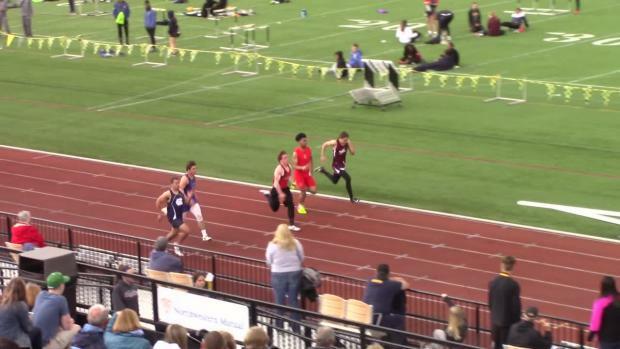 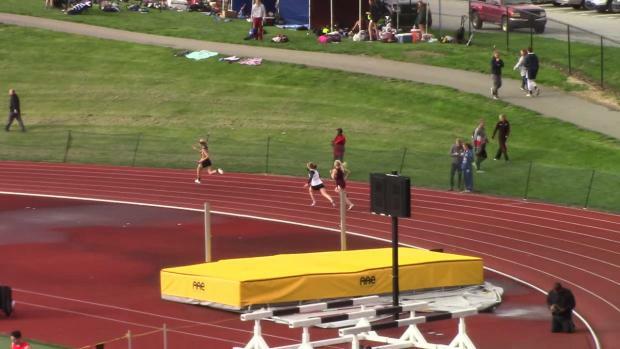 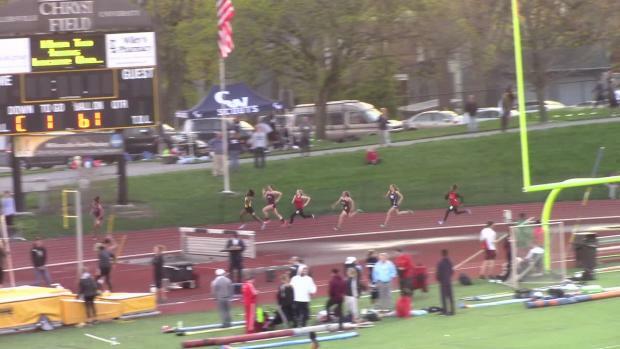 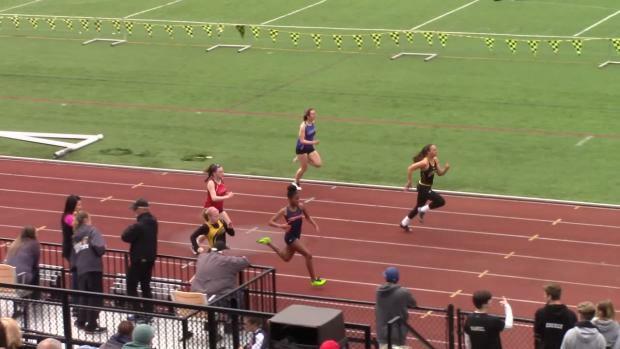 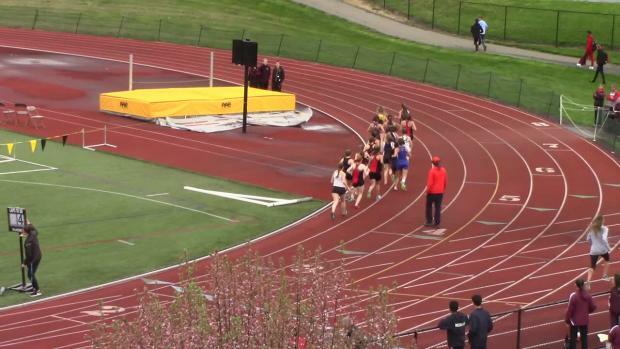 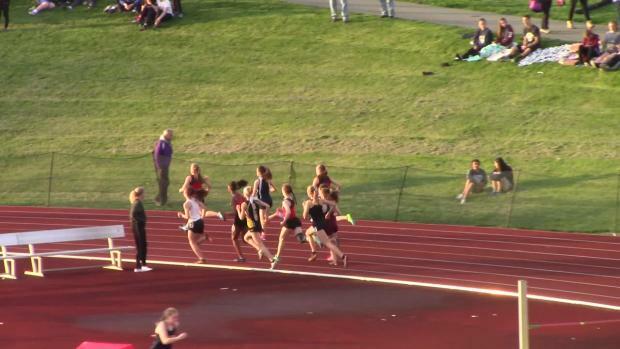 Check out the action from Millersville! 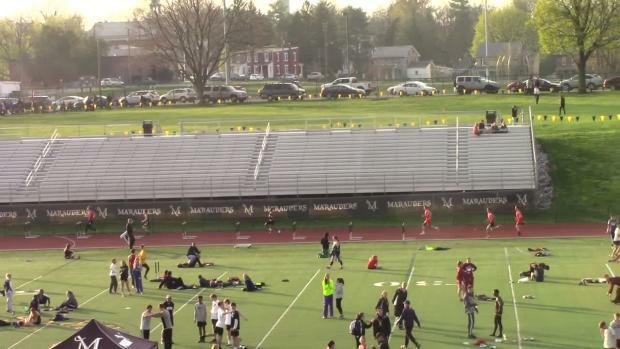 Thousands of photos from Millersville's Friday meet! 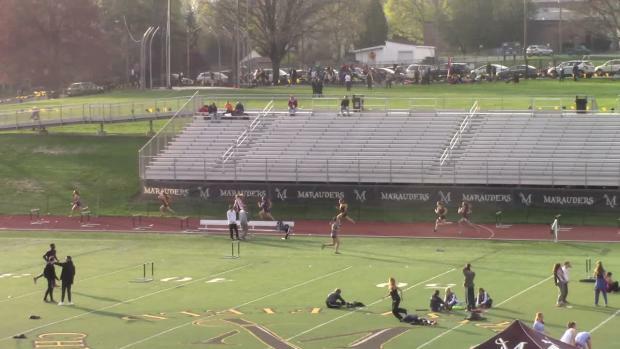 Warwick's Kate Dickow won a great battle in a very fast 3,200 at Millersville!